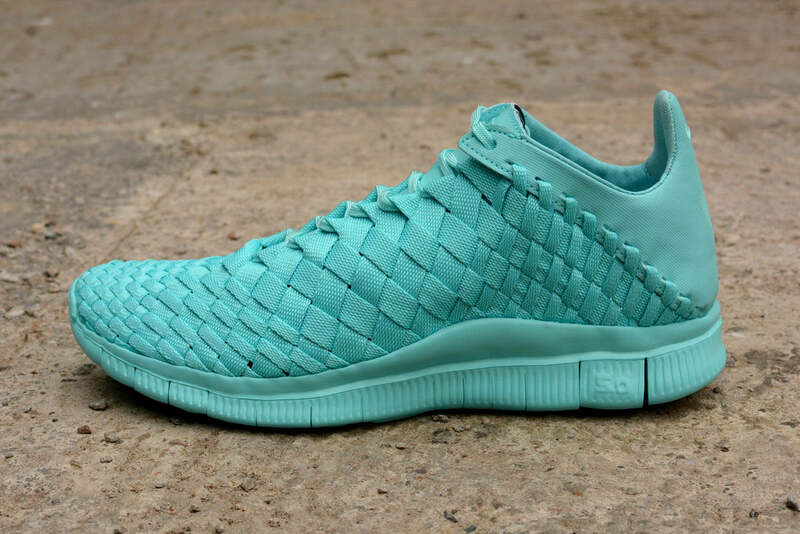 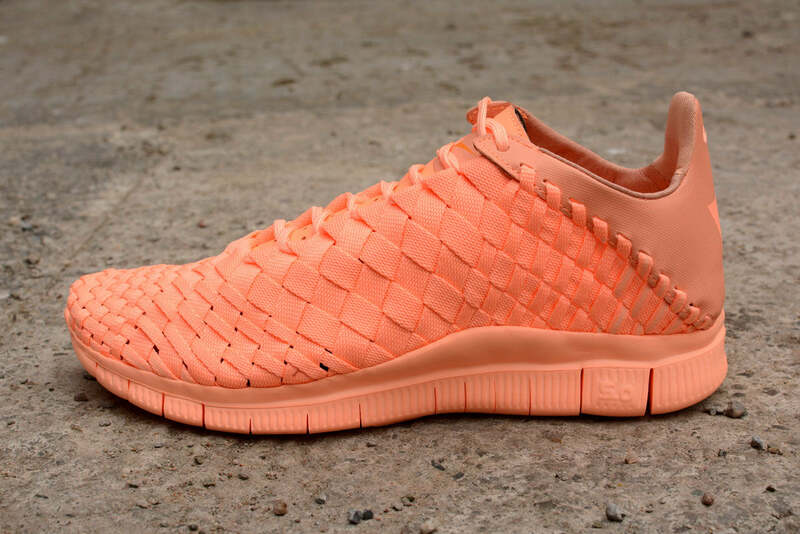 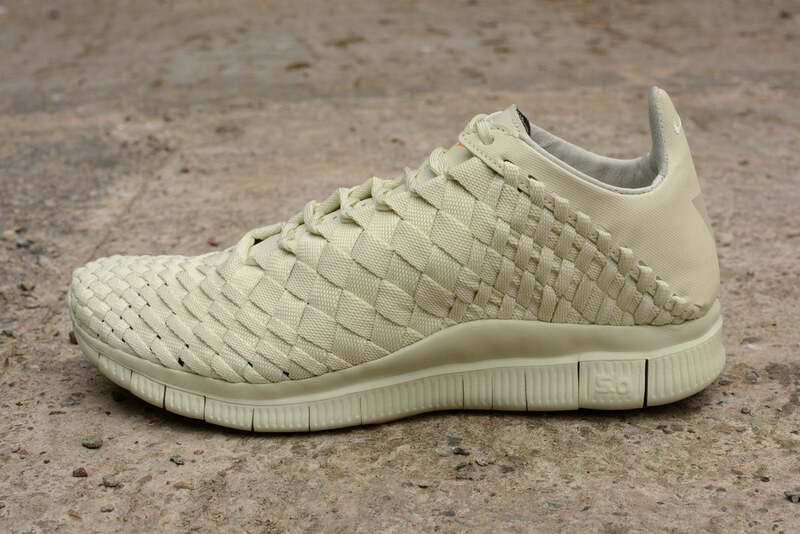 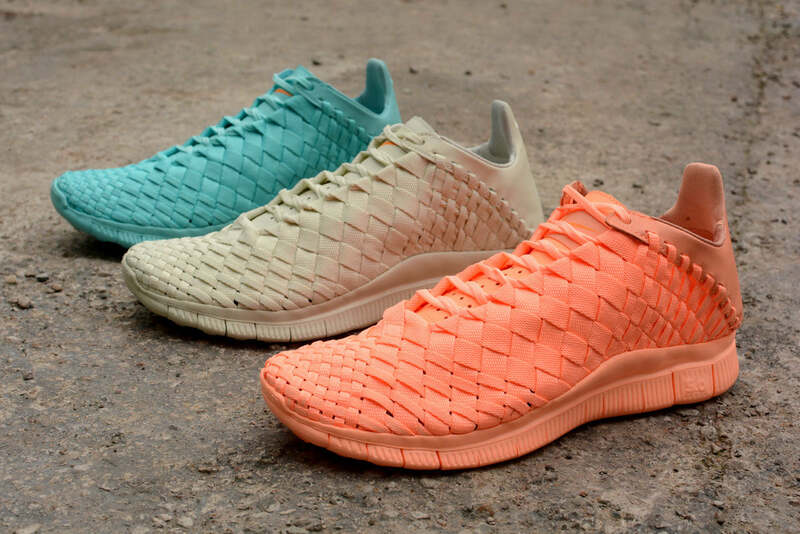 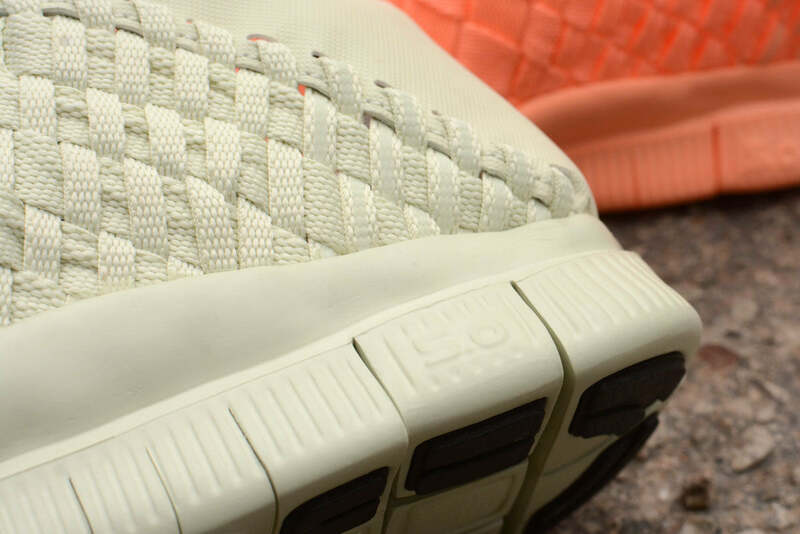 Nike release three bold colourways in the Inneva Woven Tech SP for Summer 2015. 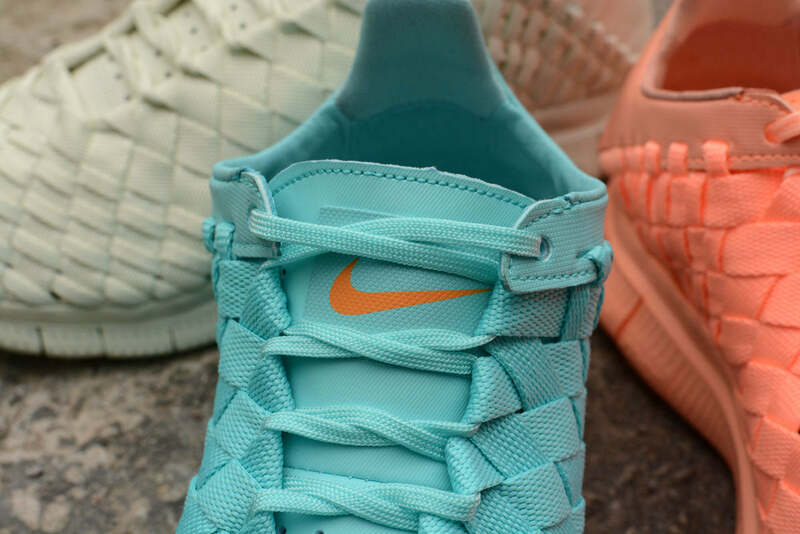 Available in ‘Sunset Glow’, ‘Light Aqua’ and ‘Sea Glass’. 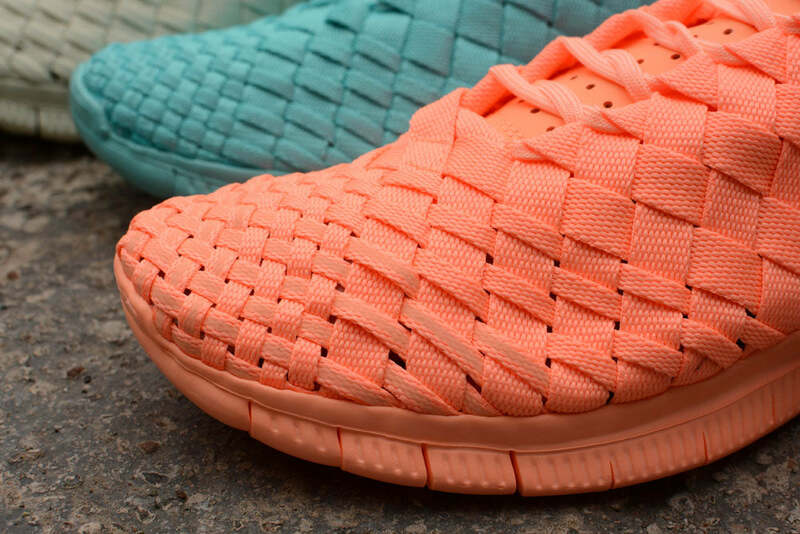 Accented with a reflective 3M triangle on each heel and a sublimated 3M detail woven into the forefoot and toe.